Cross Heath - Who is King of the Castle? At the time of writing, a new business venue is about to open. Keith Simpson, founder and Managing Director of the well known 'Castle Comfort Centre' of Wolstanton, is opening a shop in Cross Heath next to what was the joinery business which is mentioned below. Keith is a supplier of mobility and easier living aids such as stairlifts, chairs and beds and adds a Cross Heath furniture store to the Wolstanton and Tunstall branches. Keith grew up in Cross Heath. His father, Harry, was on the PTA at Hempstalls Junior School and also a town planning officer. The inspiration for Castle Comfort Centre lies with the needs of Keith's mother, Doreen. At that time, it was not easy to acquire the equipment needed. This motivated Keith to set up a business making the acquisition of quality mobility aids at an affordable price and with good after sales service, readily available in the local area. Castle Comfort Centre opened at Bank House in Wolstanton. 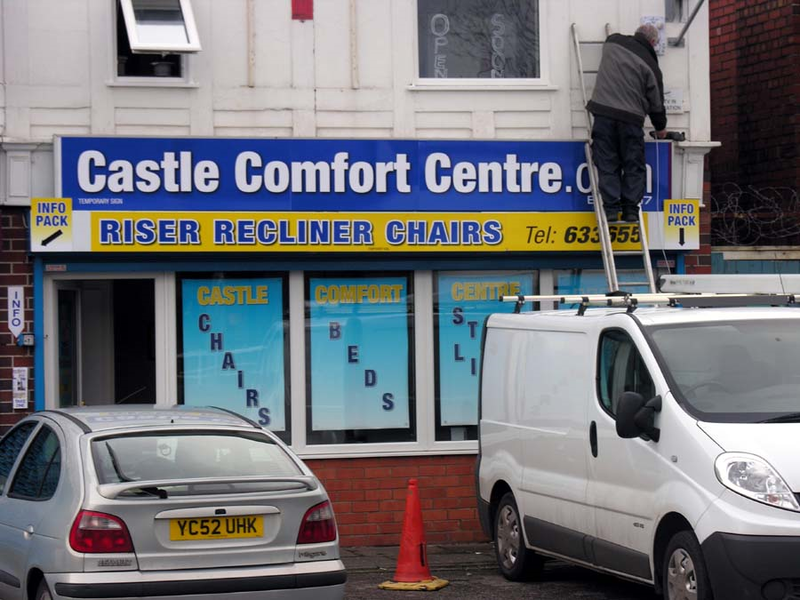 From that beginning, Castle Comfort Centre is now a national and international company. Keith has fond memories of his early days in Cross Heath and he is delighted that he is now able to put something back into the locality to the benefit of local people. Castles and Kings go together, and 'Castle' still has its own - Keith "the Stairlift King"
Here are some photo's of the visit from the Mayor and Terry Conroy who came for a sneak peak before the official opening later this February and for the invited guests an early celebration for both Keith's Birthday and also for Pat's a familiar face at our Tunstall branch and for those that can remember us from Hanley Market. Mayor of Newcastle Eddie Boden with Keith Simpson of Castle Comfort Centre on a new recliner bed. Keith and Cross Heath Councillor John Williams have a riser recliner chair race! 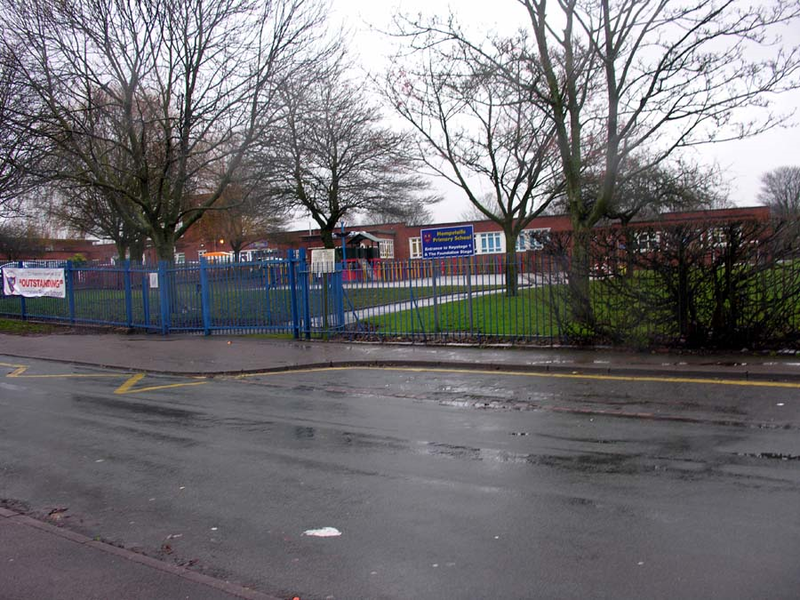 Here is the history of Cross Heath which we have had researched by our roving reporter John Pedder MBE as we have found out some interesting facts out about the area which has been previously covered in the Way We Were supplement of the Sentinel. Whenever I am asked where I live, I always say Newcastle, never Stoke-on-Trent. This has often led to confusion. People assume that I mean Newcastle-on-Tyne. Even if 'under-Lyme' is stressed, the confusion can still occur. However, that all important distinction at least does guard against an association with Ant and Dec. There is an upside. The north east is a fascinating and beautiful region of England with its rugged coastline and ancient castles and it is home to some of the most endearing of people. Newcastle-under-Lyme is situated north of Stoke-on-Trent and on the doorstep of the Peak District National Park. 'Castle' folk are proud of the 'Loyal and Ancient Borough' and guard their heritage and identity. It has to be said that the Newcastle of today is very different from the town in which I grew up. The old feel of a market town has slowly been lost. The cattle market no longer exists. The cows and sheep have gone and with them the farmers and dealers from the outlying areas who enlivened the town centre and brought in not only a vibrancy, but much needed trade for the local shops and public houses. Whilst there is still a traditional open market, and a farmers market, in common with many towns, the High Street is dying and varied small business outlets have given way to banks, building societies, charity shops and supermarkets. Sainsbury's and Morrison's (where Castle Comfort have their displays and free walking stick repair days) (on the site of the old cattle market in Brooke Lane) now dominate the retail market rather than 'the butcher, the baker and candlestick maker' of bygone days. Other than 'The Bulls Head' in Lad Lane and 'The Boat and Horses', a link to the old canal days, very little of the old Newcastle remains. But what of the historical Newcastle? Newcastle has its origin in the ancient manors. Tracing the history of the Manor of Newcastle may well start with the castle itself. This is difficult. Unlike Conway, Nottingham, Caernarvon or other towns where a castle still stands largely intact, there is not much of our castle left to be seen. John Ward, in 'A History of Stoke-on-Trent' (first published 1843 - republished by Webberley Ltd 1984) makes the following observation: "In treating, therefore, of the ancient history of such townships as are within the Manor of Newcastle, we should have little more to do than write a history of the Manor itself, and the castle which gave it the youthful name it still retains (after every vestige of the structure has been swept away by the destructive hand of age); but this is by no means an easy task, for we are unable to arrive at any satisfactory conclusion as to the precise period when the castle was built, or respecting the original formation of the manorial territory.' In the 11th century, England was invaded. An army of Norman, Breton and French soldiers was led by Duke William 11 of Normandy; later to be known as William the Conqueror. William's claim to the throne was based upon a familial link to the childless Edward the Confessor. Edward had named Harold as his successor but he may well have already named his distant cousin William as well. Not a good situation! For the first eleven years of Edward's reign, the real ruler of England was Godwine, Earl of Wessex. In 1004, Edward had married Godwine's daughter Edith but it was not a case of happy families. Edward outlawed his father in law and family. Such were the unstable affairs of the day, that with the help of Edward's opponents, Godwine and his sons returned and his lands were restored. On the death of Godwine, in 1053 his son Harold took over the mantle. Edward died on January 4th 1066 and was buried in the abbey he had constructed in Westminster. The invasion which followed, an arrow in Harold's eye and the date 1066 were destined to become the facts known by all school children, even if the rest of history escapes them! Why is all of this relevant to Newcastle-under-Lyme? At the time of the Norman Conquest, large parts of the County of Stafford belonged to the Crown. At the time of Domesday survey, Wolstanton and Penkull were described as 'large manors', certainly much larger than today. Trentham was an adjoining manor. These Crown properties needed to be defended and that meant the building of a new castle. William died just two years after listing of his territorial possessions and it seems unlikely that he was responsible for the castle. William was followed by his son, Rufus who reigned for thirteen years. Rufus was aware of the necessity to defend the kingdom his father had won. He became known as a great builder of castles. Rufus was followed in 1100 by Henry 1st and he was to reign for the following thirty-five years. Henry continued the establishment of defensive structures. It likely that the foundation of our castle may be within that period but there is no existing record to that effect. A reference does appear during the reign of King Stephen in a 'treaty of accommodation' between him and Henry Plantagenet, the future King Henry II. This involved castles and lands including the 'new castle' of Staffordshire. It seems that Newcastle, together with Stafford, Tamworth and Tutbury were the total castles maintained in this county. The new castle was built to defend royal lands and also to protect us from the Welsh! The castle had another facility, a gaol to house those who had transgressed, way before Saturday night's revellers in the modern day Iron Market! The new castle was not the first defensive site in the Borough. In the 1st century, the Romans established a fort at Chesterton. There was a settlement at Holditch and a villa at Hales. There is evidence of a Saxon settlement in the Borough from the 6th to the 9th century. Madeley was granted a royal charter in 975 by King Edgar. Newcastle is not given a mention in the Domesday Book (1086) whereas Bradwell, Wolstanton, Clayton, Knutton, Hill and Chapel Chorlton and Maer do appear in the book. Newcastle was planned and established by King Henry 11 and its Royal Charter was granted in 1173. Where was the castle and what did it look like? The castle was located in what is now Pool Dam on a site between Lyme Brook and Silverdale Road in Newcastle. Excavations have located remains of the Castle Motte. Remains of the walls have been found alongside St Mary's Primary School on the corner of John O'Gaunt's Road and opposite to a new housing development aptly named Castle Keep Mews. For further fortification, a dam was constructed to divert water from the Lyme Brook to form a pool or moat around the castle; hence the name Pool Dam. The pool, complete with fish, is included in the Arms of the Borough. The motto is 'Prisca Constantia' meaning 'Ancient and Royal'. The title of the Ancient and Royal Borough of Newcastle-under-Lyme is still in use today. The Manor and castle fell into the custody of the Earl of Chester with whom it remained for quite some time until his death in 1232. Having no children, the custody reverted to the Crown In the early reign of King John 1166-1216 (of Robin Hood fame) the castle was in need of costly maintenance. He was the youngest son of Henry 11 and is buried in Worcester Cathedral. A visit by Royalty always inspires interest and often benefits to an area. If you have read my article about Tunstall you may recall the lovely story of Alderman Barber, The Princess Royal and the boiled ham! Over many years, the Potteries and Newcastle have been favoured with visits by the Queen and by Princess Margaret, particularly at Keele University, I remember seeing Princess Margaret opening the New Victoria Theatre in Basford. More recently The Prince of Wales has shown much support for the regeneration of the area. In the third year of his reign, King John visited Newcastle to inspect the works carried out on the castle. By King's Writ, forty pounds had been allocated for repair work on the castle. This was not an insignificant amount of money. 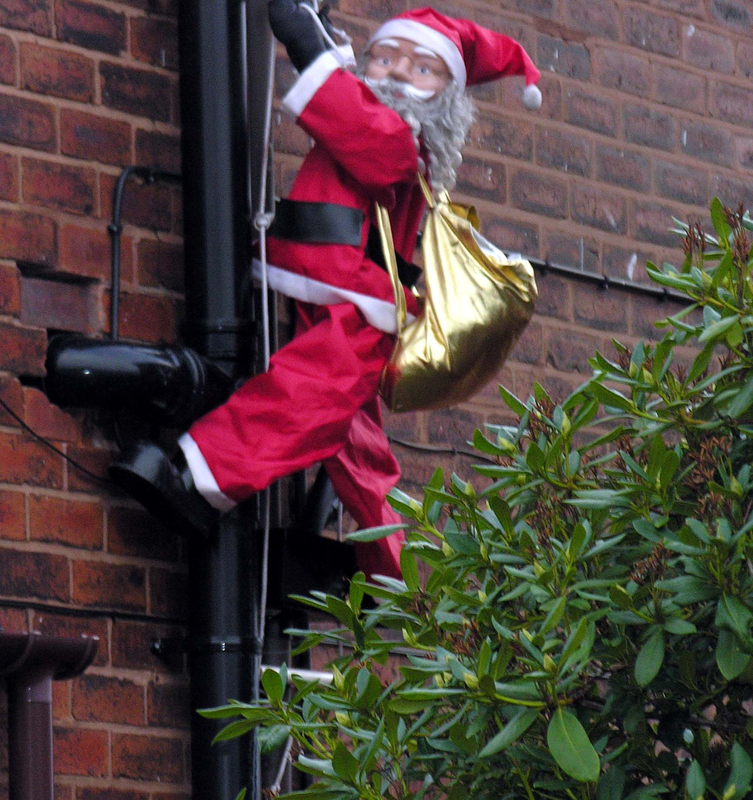 The King seems to have been doing the rounds as he was in Middlewich the day before. According to J.Ward's research (1843) the King had instructed the Barons of his Exchequer to allow the Sherriff of Salop to finance the repairs to the King's castles of wood in his bailiwick and also for timber used in fortifying his Newcastle-under-Lyme castle. The King directed the Sheriff of Staffordshire to take from the neighbouring woods, beyond the limits of his forest, sufficient timber for the repairs which the castle required. This instruction gives us a strong clue to the fact that the castle was predominantly a wooden structure with just a tower or Keep built of stone. If the entire structure had been built of stone it is likely that a similar warrant for the masonry would have been issued. The history of Newcastle and its castle seems to have gone through numerous twists and turns, all of course linked into the complex and often ruthless events in the politics and intrigues of holders of power in England. The King's power was to be challenged by a group of rebellious barons. The battle of Lewes (1264) resulted in the tide turning in the favour of the opposition. The King was taken prisoner in the hands of his rebel subjects and made by them to surrender his castles and possessions and even his authority. By 1262 and 1263, the castles of Chester, the Peak and yes, Newcastle were in the hands of Prince Edward, the King's eldest son. Edward was fully occupied in skirmishes with Llewellyn, Prince of Wales, and in the pursuit of the rebellious English barons. It was not going to be long before 'Happy Families' changed the pattern of power once again. Young Edward was entrapped by his uncle, one Simon de Montfort, Earl of Leicester. The University of Leicester carries his name today. The King and the Prince were forced to make peace terms with de Monfort and the remaining rebel barons. In 1264, the Prince agreed to surrender his castles and munitions stored in Newcastle. Montfort's ambitions were not to end with a mere three castles! He became a powerful man and raised himself to the position of High Steward of England, vesting himself liberally with the spoils of his sovereign nephew. Uncle Simon was soon to meet his comeuppance. The end of Simon de Montfort's period of grandeur, as well as the rebel cause, came to an abrupt end at the battle of Evesham (August 4th 1265) in which de Montfort perished. King Edward III resumed his power and possessions was once again 'King of the Castle'. He was to bestow the de Montfort estates on his second son, twenty-one year old Edmund Plantagenet. Edmund was nicknamed Crouchback, (meaning Crossback). He had fought in the eighth crusade and was entitled to wear a cross, stitched into the back of his clothing. As well as the title Earl of Leicester, Edmund was created Earl of Lancaster. The Duchy of Lancaster is one of two duchies, the other being the Duchy of Cornwall. The duchy traces its origins to the rebellion already described. The Duchy comprises homes, farms, offices and estates. The income from the duchy provides the money to fund the Queen's official duties and the upkeep of palaces and also provides income for the Duke of York, the Earl of Wessex, The Princess Royal and several other members of the Royal family. The money is separate from the £13.3 million paid to the Queen by taxpayers' (one of which she is). The Duchy's property portfolio is now valued at £405 million. Who was John of Gaunt? Names bear witness to history. The remains of the Newcastle-under-Lyme Castle can be found on the street of the same name. Close by is 'The Castle' public house, previously called 'The John O' Gaunt'. The area and pub close by is called 'Black Friars'. Close to the castle was a Dominican Friary. (Not a reference to the 'Dancing Octopus' chippy located by 'The Castle' pub!) Dominicans wore a black habit, hence the term 'Black Friars'. The house was to fall under King Henry VIII and the Reformation. John of Gaunt, ( 1340-1399) or originally Ghent, where he was born, was the third surviving son of Edward III and younger brother of Edward, the Prince of Wales, known as 'the Black Prince'. There was a rumour at the time that his father was actually a Gent butcher, a story which was to always drive him to showing his temper! Being the first Duke of Lancaster his lands brought him great wealth. In fact he was probably one of the wealthiest men ever, being worth the modern equivalent of $110 billion. It is claimed that he was the sixteenth richest man in history. Among his huge 'portfolio' was the castle in Newcastle-under-Lyme. In the later history of Newcastle-under-Lyme industry and philanthropy were to feature. As with the John O'Gaunt public house, other hostelries bear the names of local figures, linking the town to some of its past. The name Gresley is important in the story of Cross Heath. 'The Gresley Arms' in Alsagers Bank is a popular venue with magnificent views across the Cheshire Plain. The pub is, I assume, named after Sir Nigel Gresley. We must take care not to confuse him with the railway engineer and designer of the Flying Scotsman of the same name. Sir Thomas Gresley,6th Baronet, after whom the public house may be named, was a land owner, coal mine owner and a canal builder. He lived at Knypersely Hall in Biddulph, Stoke-on-Trent, which he inherited from his mother. He was appointed High Sherriff of Staffordshire in 1759. Coal mines and canals are part of the industrial history of Stoke-on-Trent and Newcastle-under-Lyme. Wolstanton Colliery was one of the deepest and most productive. Prior to the nationalisation of the coal industry, mines were in the hands of private ownership. Gresley owned a mine in Apedale. 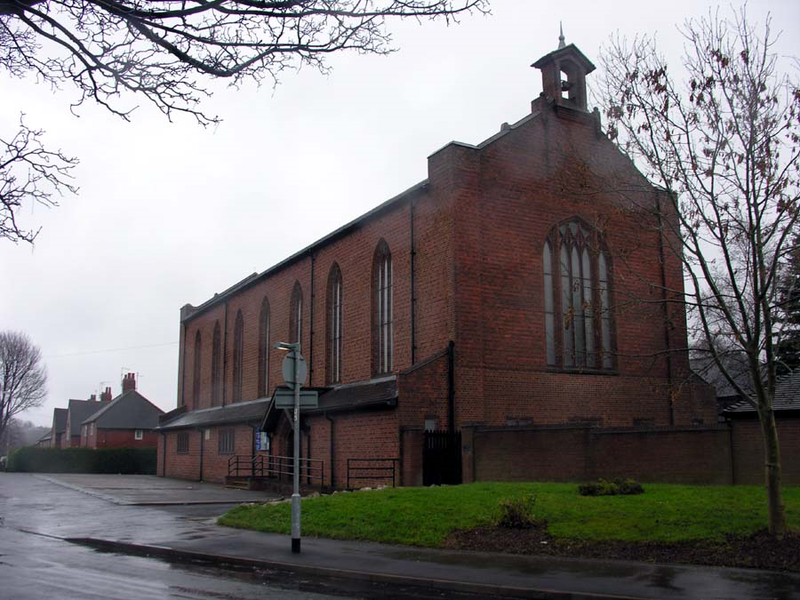 This was to play a major role in the development of Newcastle-under-Lyme and especially to the area of Cross Heath, settled alongside the A34 or Liverpool Road. Newcastle-under-Lyme used to have a thriving textile industry. Enderley Mills (1881 Enderley Street) in Brampton was opened by one Richard Stanway and specialised in making uniforms, both for civil bodies and of course for the military. The mill has gone and is now a small residential development. Enderley Mills was way ahead of its time in terms of employees facilities, a fact recorded by factory inspectors. It had a surgery, creche, reading room and a savings bank. Close by was a silk mill. Built in 1825, the mill was sited close to the canal in Brampton Sidings. At a later date, following major structural changes, it became the site for Photopia. 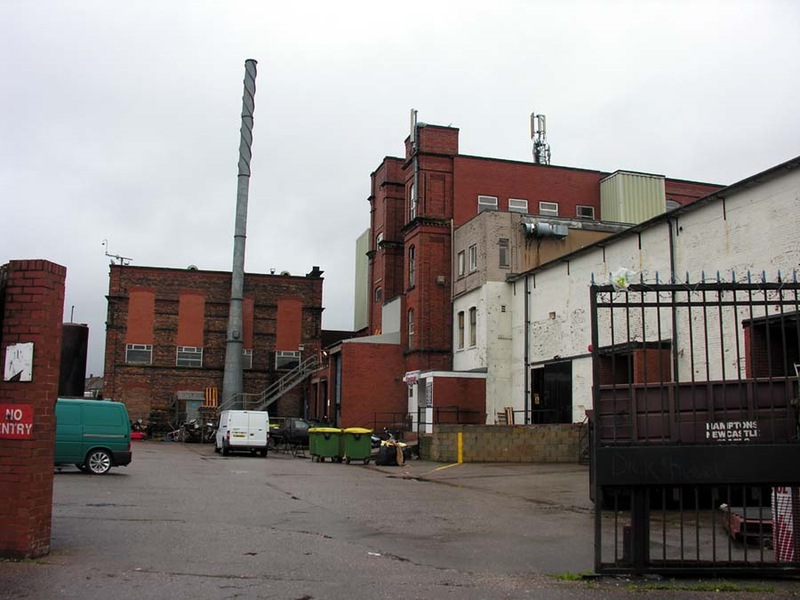 In 1797, a cotton mill was built in Cross Heath by one Richard Thompson. He was a cotton manufacturer from Burton on Trent. In 1790 Thompson bought the site, on the A34, to establish his own business. The site included a house for the owner, apprentices' accommodation and mill workers' cottages. Production ceased in the 1960's. For a short time, part of the building was taken over by Royal Doulton and General Electric and it became known as Swift House. Today the premises is of mixed use, including a car and motorcycle outlet. It is hard to imagine, but Thompson's mill stood on the side of a canal. There is a link here to Sir Nigel Gresley. He needed a means of transporting coal from his Apedale mine to Newcastle. His answer was to build a canal. The Gresley canal received Parliamentary approval 1n 1793. Within a couple of years, the four or so miles of new canal was open and Gresley could move his coal to a wharf in Cross Heath. Gresley was awarded sole rights for 21 years on condition that price of his coal did not exceed 25 pence a ton. During this period (1795) authorisation was given to build another canal, entering Newcastle-under-Lyme from the south, linking the town to the Trent and Mersey in Stoke-on-Trent. In 1798 a third canal was proposed to link the Newcastle Canal to the Gresley. It was to be 8 called the Junction Canal. Differences in the terrain of some 60 feet where the canals would meet brought the project to an end as funds would not meet the cost of a proposed railway inclined plane. The Gresley canal was left in isolation with a small extension of what was to be the Junction Canal. The remains of the wharf are buried beneath the new Newcastle-under-Lyme College. The Cross Heath of today History of an area, Interesting as it is, we need to take a look at Cross Heath today. My first problem is where exactly does Cross Heath start and finish? In common with most urban conurbations, one area merges into another. 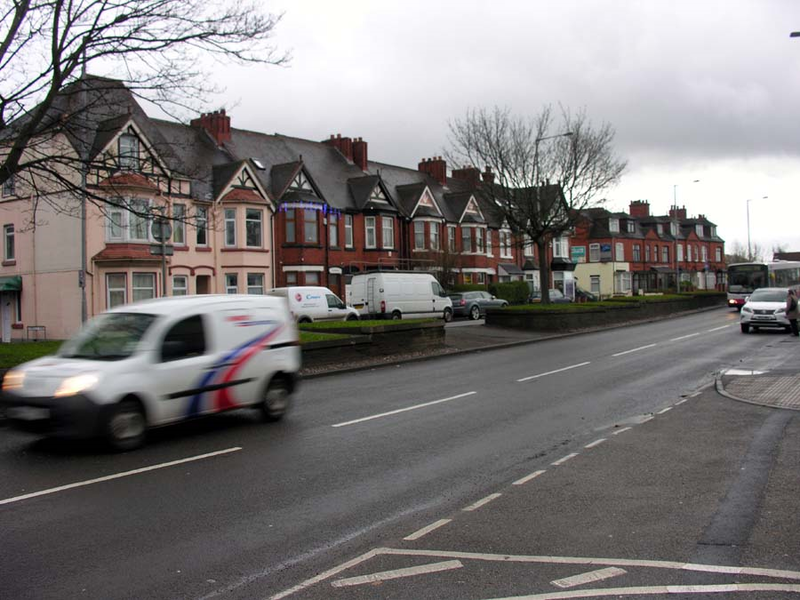 Where does Cross Heath become the town centre, Brampton, Milehouse or Wolstanton or May Bank? One authority is perhaps political maps. Cross Heath is an electoral ward within the Borough of Newcastle-under-Lyme, but then these boundaries change. How do you know if you are in Cross Heath, Wolstanton, Porthill, Bradwell or wherever? It seems to be a case of what the locals tell one. 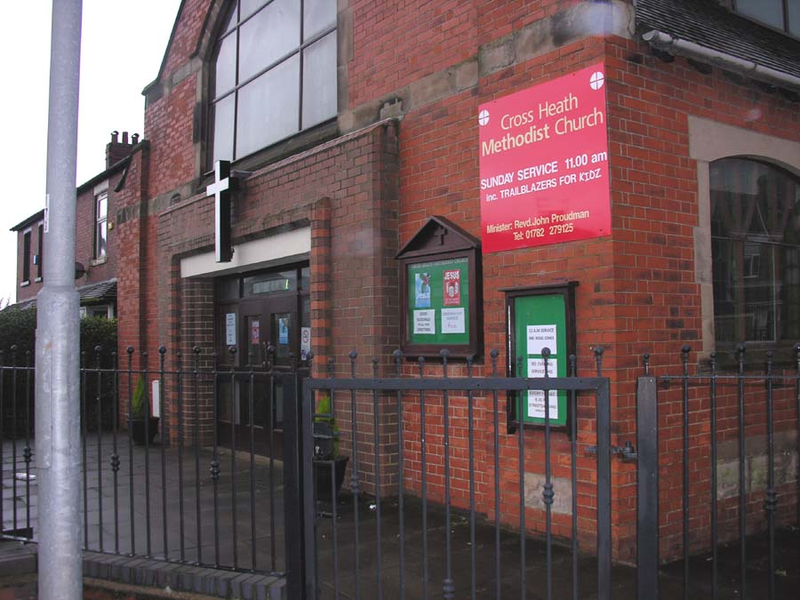 The figures from the 2001 census records Cross Heath as having a population of 6,159. It is an area which one passes through, but few stop to take a closer look. There is the usual mix of architecture found in all towns marking different stages of historical development. Much is attractive from an age of character and some of the latest perhaps more aesthetically questionable. Local pubs are an important part of the social life of any area. Recent years have witnessed the closure of literally hundreds of such places. The trade is at an all time low. There are a number of factors at work. Cost is certainly one. Supermarkets carry a wide range of much cheaper products, a fact which arguably needs to be controlled. Much of the industry is held in the grip of national companies. These are not brewers; they are more interested in real estate. Tenants and managers are tied into them and not allowed to buy from elsewhere at what can be more competitive prices. Rents are high. Many a publican has worked hard to build up trade only to be rewarded by increased rents. Free houses with 'real ales' and food outlets are more successful. Cross Heath is no exception. 'The Hanging Gate' (also known as 'The Castle Tavern') stood on Liverpool Road. During the 1880s the pub stood on the opposite side of the road. The new pub was built in the 1930s. 'The Hanging Gate' finally closed in 2007 and stood abandoned until it was demolished in 2009. The plan was to build 26 flats on the site. Following neighbours' concerns, the plan was blocked in 2008. In 2009, permission was granted for the fast food giant 'KFC' to develop the site and the fast food outlet now stands on the site. The view expressed at the time by one local resident is of interest. It is a classic example of wanting something as long as it is not on my doorstep! However, he may have had a point! "Another pub lost, but what I cannot understand is that the site was earmarked for flats until that was blocked by the neighbours. 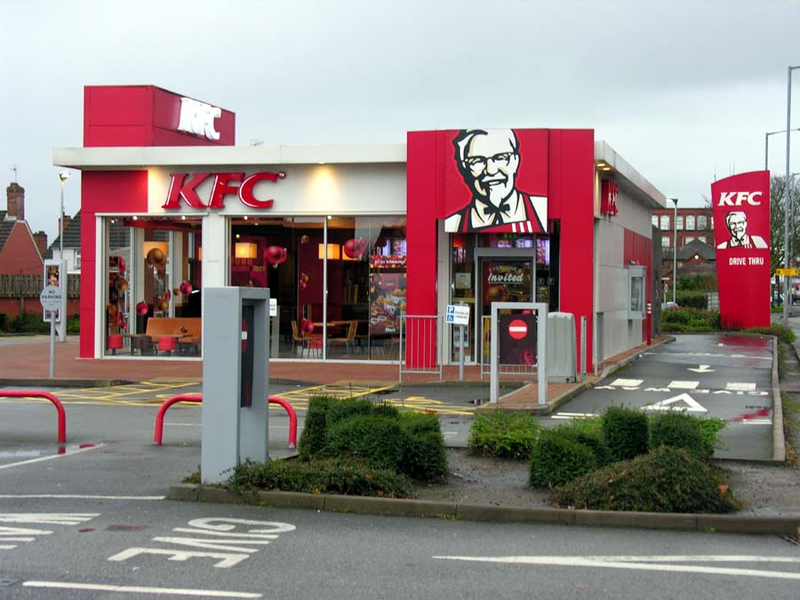 Letting KFC build a drive through is going to create more nuisance, rubbish, noise, fumes and anti-social behaviour. Anyway, not to worry. I love KFC, and I don't have to live next door to it." Other pubs in the area have suffered a similar fate. 'The Dimsdale' was demolished and the site now plays host to McDonalds. Further along the A34, you will find what was another 1930s substantial public house, 'The Milehouse'. The building has survived. At one time a 'Berni Inn' steakhouse it is now 'Buffet Island', a location for excellent Chinese cuisine. The community has some interesting, thriving places of worship. Cross Heath has a long and successful connection with the military. During the Second World War, the location was home to Cross Heath's version of 'Dad's Army', the Home Guard. In more recent times, it was a TA Centre and home to 58 Regiment Royal Signals. Following cuts in the defence budget and the restructuring of the TA, 58 Signals was disbanded in 2010. 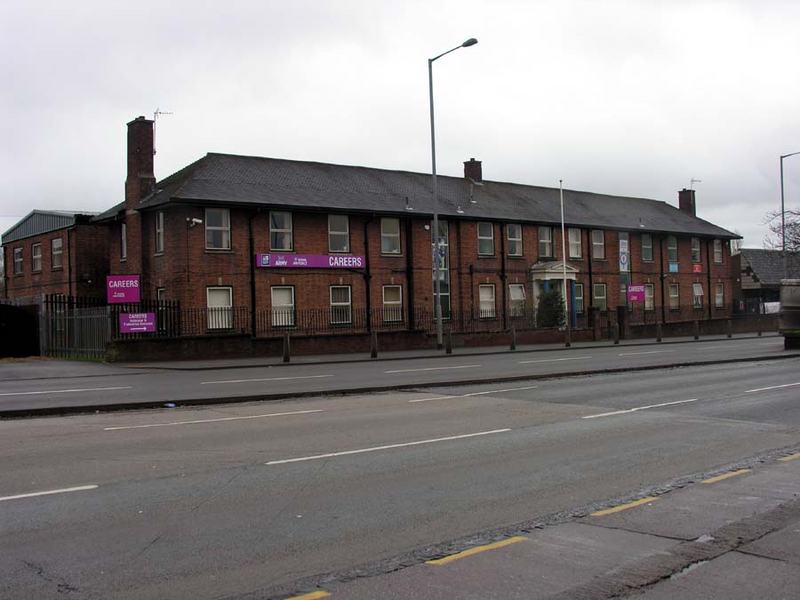 A campaign was launched to save the centre on Liverpool Road. The case was taken up by Paul Farrelly, M.P. for Newcastle -under-Lyme. To quote Mr. Farrelly: "The former barracks complex is an important part of the culture of the area. 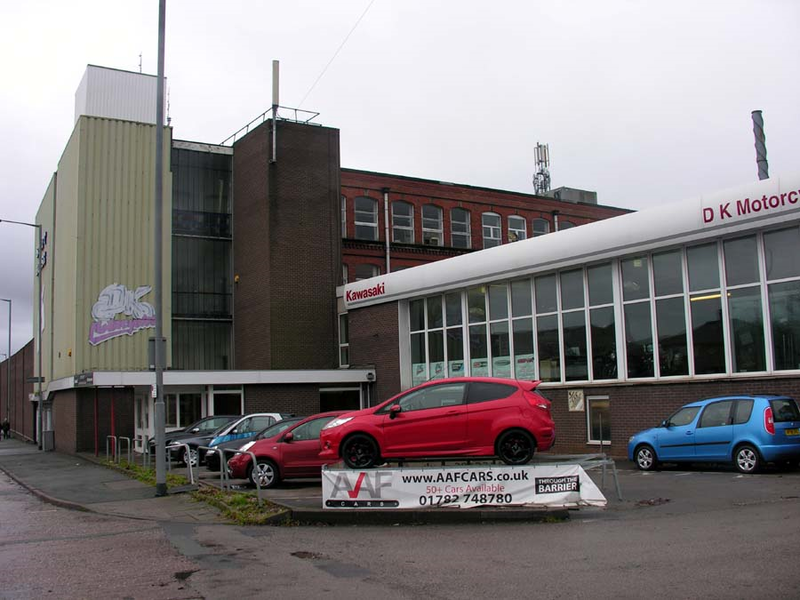 Our cadets use the building every week and it is vital that they will be given an assurance that they will have a place to meet locally in the future." The campaign was a success and today RAF and Army Cadets, together with a Careers Office, use the location. Paul also applied to English Heritage to designate the complex as a Grade 2 listed building. Amongst the things which I discovered is the number and variation of businesses, sometimes in unexpected places. The mills and wharfs of the past may be no longer, but enterprise continues along Liverpool Road. Talking of enterprise, whilst walking around the area I even came across a 'Seasonal Cat Burglar'! Next door to the TA Centre, a substantial single storey building has had a number of uses over the years. Many years ago it was a petrol station. Once a mecca for lovers of fast and stylish cars, 'Classy Chassis' operated there. They were followed by similar goodies but with just two wheels! Today it is a furniture shop. 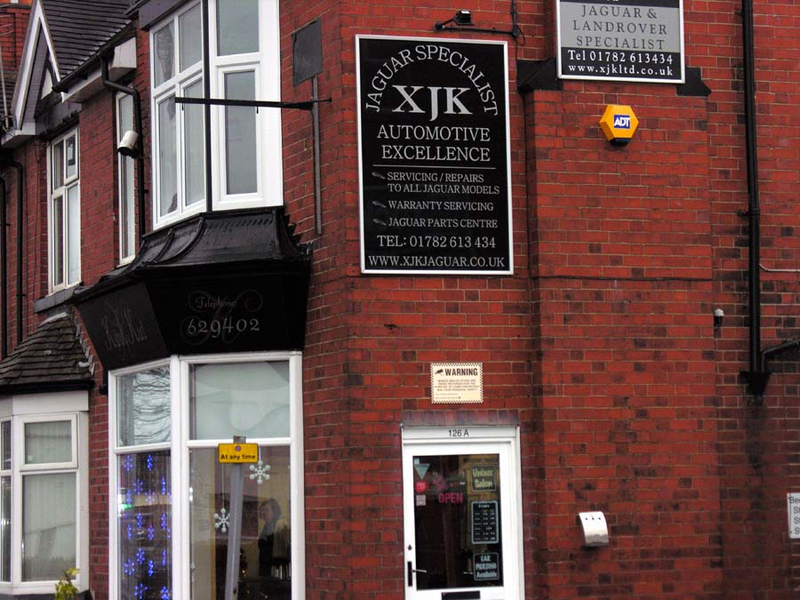 Another well-known business in the same area of Cross Heath was 'Joseph Jones Joinery'. Joseph Jones, after many successful years, retired to the West Country but as I understand it the ownership of the building remains with the Jones family. 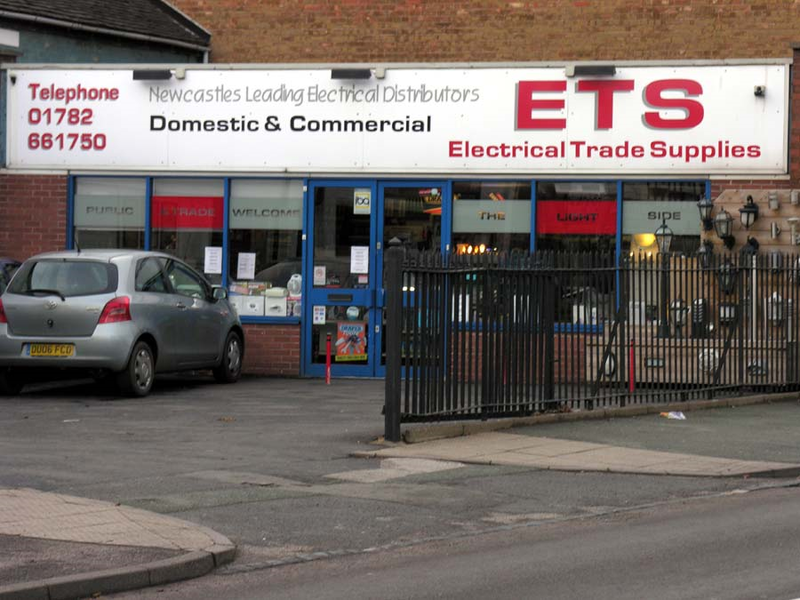 Here is another example of change as the site is now an Electrical Suppliers. The new Castle Comfort shop will be opening soon, so look out for opening offers on clearance chairs to bag yourself a bargain. The number to call is 01782 631111.